TeleCommunication Systems Inc (TCS), headquartered in Torrance, California, specialises in high-reliability electronics components, innovative semiconductor packaging, survivable data storage, and ultra-rugged solid state drives (SSDs). TCS also designs and operates turnkey ground stations for national space agencies. For over 30 years, TCS has delivered high-reliability electronic components and subsystems to the aerospace and defence industries. 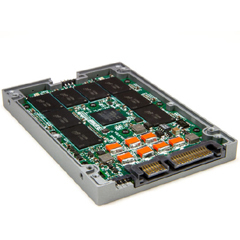 The APG Group designs and manufactures rugged solid-state drives (SSDs), radiation-tolerant electronic devices, and provides assembly capability. It offers strong expertise in multi-chip modules and 3D stacking, ASIC packaging, test and screening, system-in-package and custom build / packaging solutions. TCS delivers a variety of SIP, MMIC, custom, and radiation tolerant products to several US Primes and European defense contractors. Advanced error correction pushes the bit error rate a full two orders of magnitude beyond the industry standard, while exclusive write optimization and wear-levelling techniques reduce erase / program cycles and achieve a 20-fold increase in media life expectancy. The Galatea Standard SATA supports the SATA II, revision 2.6, interface standard at 1.5Gb/s and 3.0Gb/s. 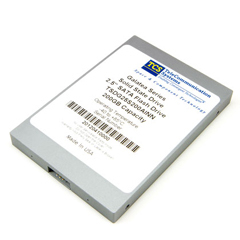 Rugged 128GB SSDThe PROTEUS-Plus is available up to 256GB in SLC NAND Flash, delivering sustained read/write speeds of 250MB/s and 205MB/s. It is equipped with integrated hardware support for on-the-fly, per sector error detection and correction, and is protected by a precision-machined, anodised aluminium alloy case for ruggedness. 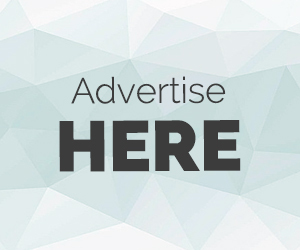 Other features include:. 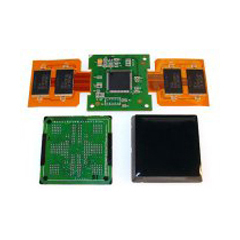 The BGADrive is a complete BGA package solution that can be soldered directly to the motherboard. It is vibration and shock-resistant and has a sustained R/W speed of up to 45MB/s, with access time of 0.5ms. The drive is operating system independent, resistant to extreme shock and vibration, and compact at 31mm x 31mm. It is equipped with a write protect pin and IDE Ultra-DMA 100.. The speed and ruggedness of the TCS’ Proteus Plus Solid State Drives is now available in bare board 2.5 PCA and MO-Series form factors for embedded use. 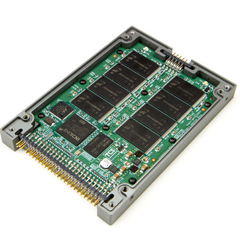 Available in capacities from 32GB to 256 GB, these drives provide another option for delivering extreme ruggedness and reliability to applications where an industry standard drive form factor is too large.